Strong, compact filly by Helmet who has done a good job at stud. 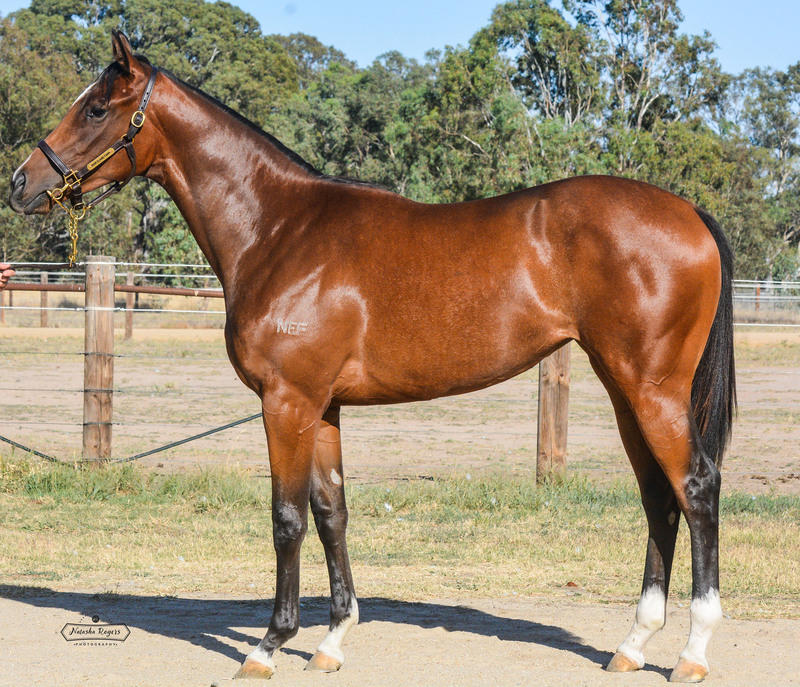 Half sister to Flying Sebring who was a genuine metropolitan grade horse in Sydney. 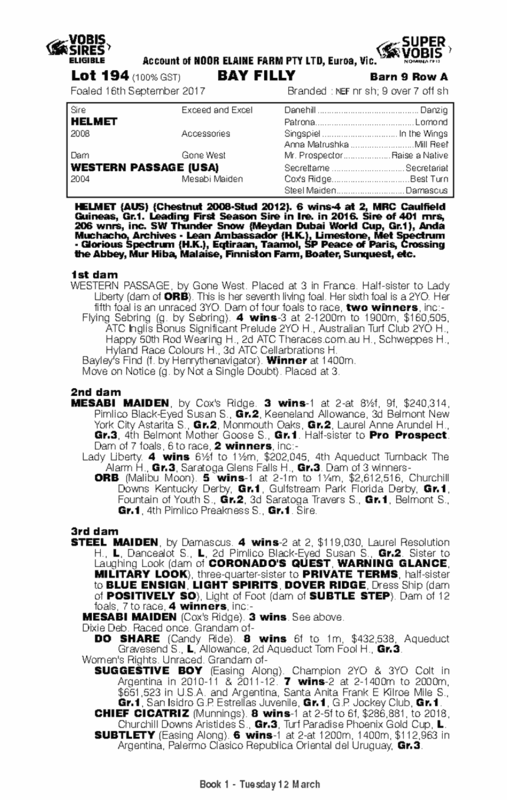 Her dam Western Passage is a half sister to the dam of Kentucky Derby winner Orb.